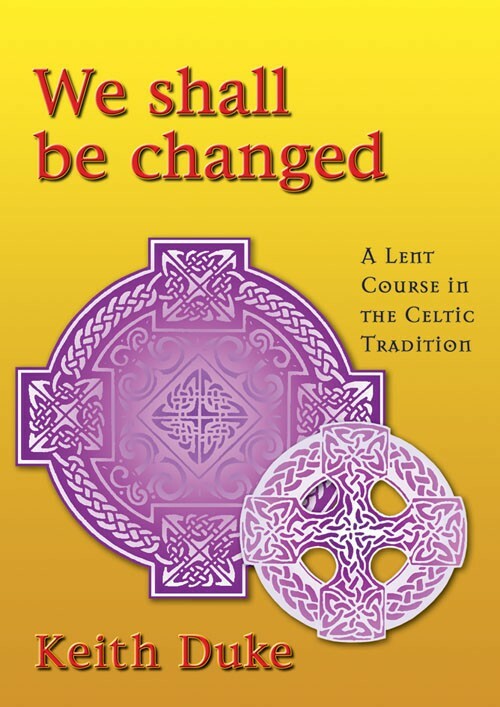 We Shall be Changed is a Lent resource in the same style and format as Journeying with the Magi, Keith Dukes Advent resource. The main theme of the book is transformation, and the five chapters or sessions are built around different aspects of this. Each session includes a time for worship, silence, discussion, and for music or drama, and also includes prayers and liturgies from the Celtic tradition. At the end of the book there is a helpful bibliography of useful further reading, together with a suggested list of songs and recordings reflecting transformation, which can be used to provide the atmosphere needed in the sessions. We Shall Be Changed by Keith Duke was published by Kevin Mayhew in October 2004 and is our 19130th best seller. The ISBN for We Shall Be Changed is 9781844173280. Be the first to review We Shall Be Changed! Got a question? No problem! Just click here to ask us about We Shall Be Changed.